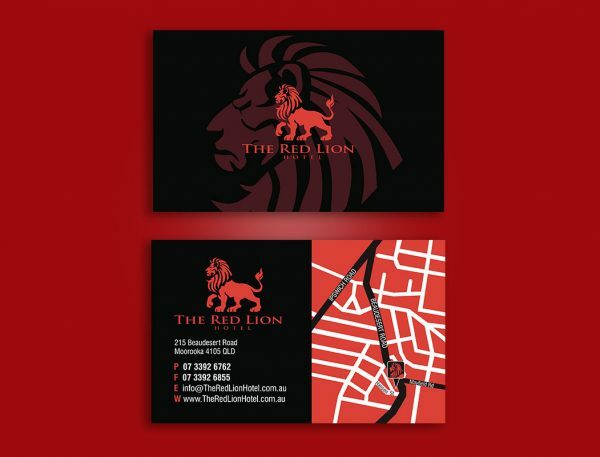 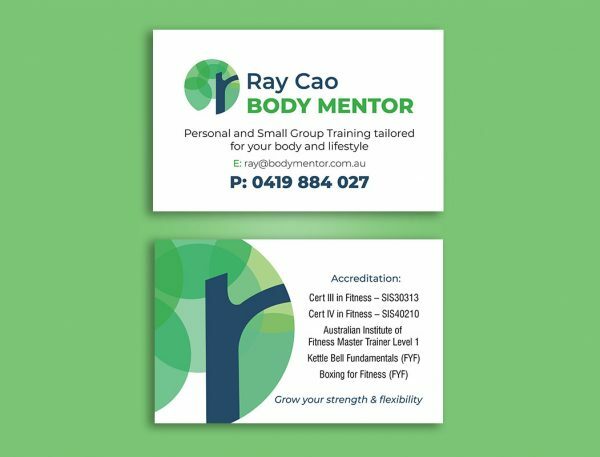 Professional business card printing for Noosa, without the Noosa design studio pricetag! 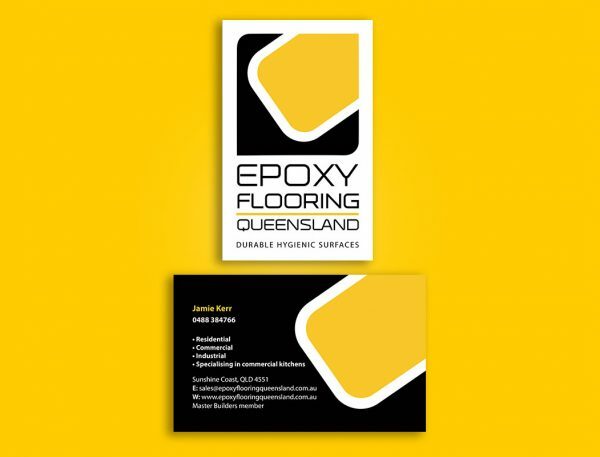 Smartfish is one of the leading Sunshine Coast business card design and printing services, with our designers providing quality printing services to the Noosa region for over 25 years. 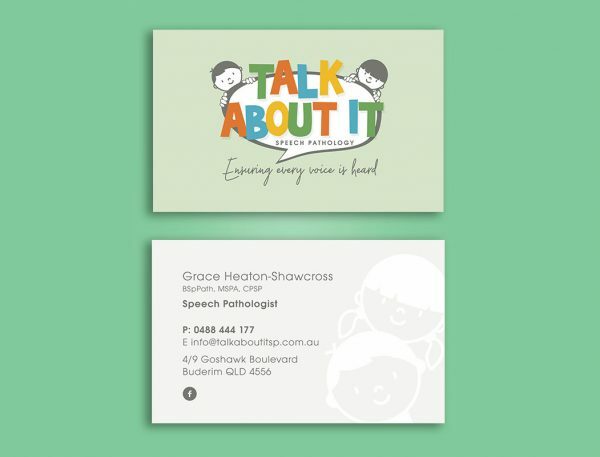 All our business cards are printed locally on the Sunshine Coast, with fast turn around and delivery to your Noosa Heads, Tewantin and Noosaville business within just a couple of days.